On October 14th we are launching Nora on Kickstarter after a year of work. Here’s how we got here. One year ago I returned to Toronto after an amazing stint with IDEO.org in San Francisco. Still fresh from working in 6 different countries and months on the road, the plan was to slow down for a bit and see what came up. The only thing I was sure of was that after working with makers of all stripes, I was itching to get my hands on a product and see it through. Little did I know I’d come across that opportunity at the dinner table while catching up with my father. “I came up with a device to stop snoring without waking people up, and it has been working really well so far,” he said casually. You see, it is not unusual to chat with my father about his latest invention. He is a life-long tinkerer and a seasoned engineer with a few patents under his belt. He even owns the stereotypical suburban “inventor’s garage” where you can find everything from prototypes for renewable energy systems, to improved canoe paddles. So there it was: An invention that stops snoring, with proof of concept in hand. What’s left to do? Build it into a product. With that, we committed to follow the project through as a serious side-job to see where it would take us. As we built the first test-ready prototypes and received overwhelmingly positive results from our early users, it became clear that Nora had great potential and we needed to give it the attention and time it deserved. Receiving constant feedback like this one made taking the leap into developing Nora full-time an easy decision. I stopped taking on consulting projects, turned down a couple of job offers and we founded Smart Nora. 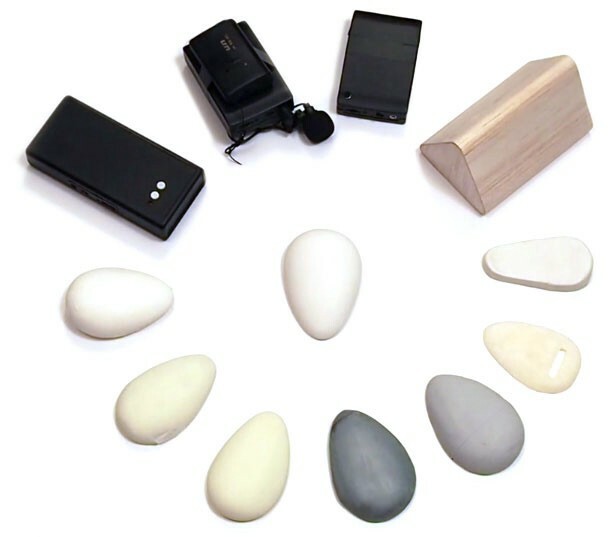 From the first working prototypes to the production-ready design, Nora has come a long way over the last year. Nora is now a venture at MaRS Discovery District. The past few months have been full of milestones. Nora has been enthusiastically received by the medical community and Dr. James MacFarlane, a leading sleep specialist and board member of the Canadian Sleep Society, has joined us as scientific advisor. My good friend and talented designer Martin Schnitzer is our lead industrial designer bringing along his years of experience at Fuseproject and IDEO. 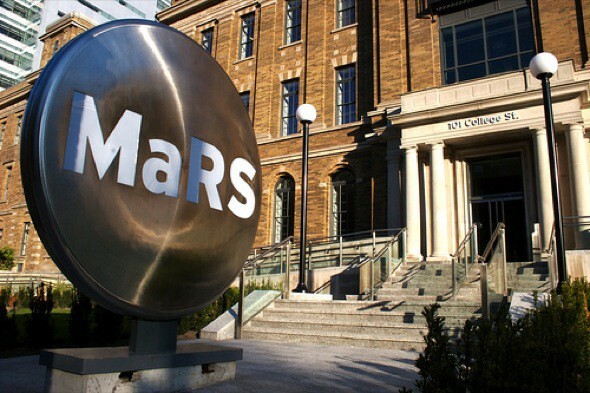 And now Nora is a venture of MaRS Discovery District, one of the world’s largest innovation hubs. Now with a team of 6, this project has become a unique opportunity to work closely with people I admire. I couldn’t have imagined a better opportunity to learn so much and so fast from my father’s decades of experience, which deserves its own post in the near future. Nora is possible because of the great work of Rubina, Grace, Setareh, and Behzad — also doing double duty as our stuntman, as you’ll soon see in the Kickstarter video. 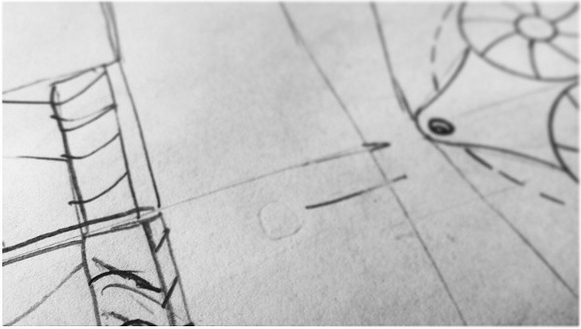 In the past months we’ve been learning the ins and outs of running a Kickstarter campaign. We are excited for what’s coming and I invite you to follow along as we launch on October 14 and discover the next chapter. 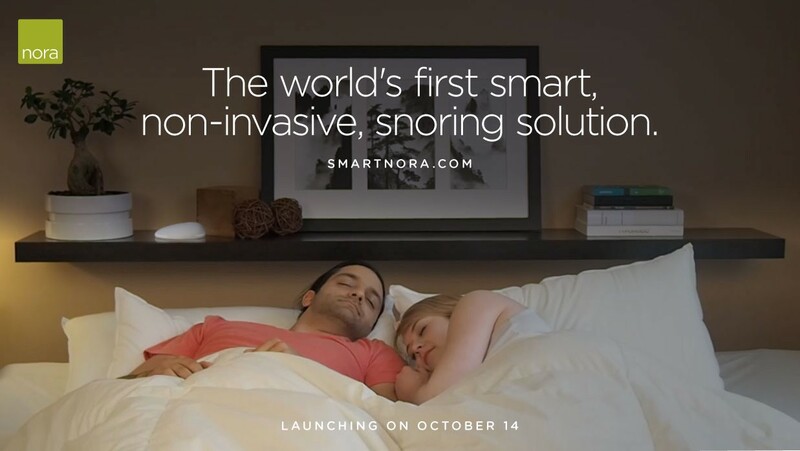 There are 100 million snorers in North America alone. If you know one (you do), help us introduce them to Nora. If you’d like to get an early peek into how Nora works, please add your name to our Friends of Nora list. We’ll make sure you get priority access to early bird pricing. There is a long list of friends who have been amazingly supportive throughout this project and have given us invaluable feedback. Sahar, Mohsen, Robleh, Cory, Ashley, Nick, Verne, Andrew, Arati, Ujwal, Kayleigh, Julienne, Cassie, Mojan, Sacha, Edrea, Ed, Emily, Eleni, Jim, Gina, Barnabe, Nisha, Greg, Christina, Gabriel, Ilana, Adil, Thank you! 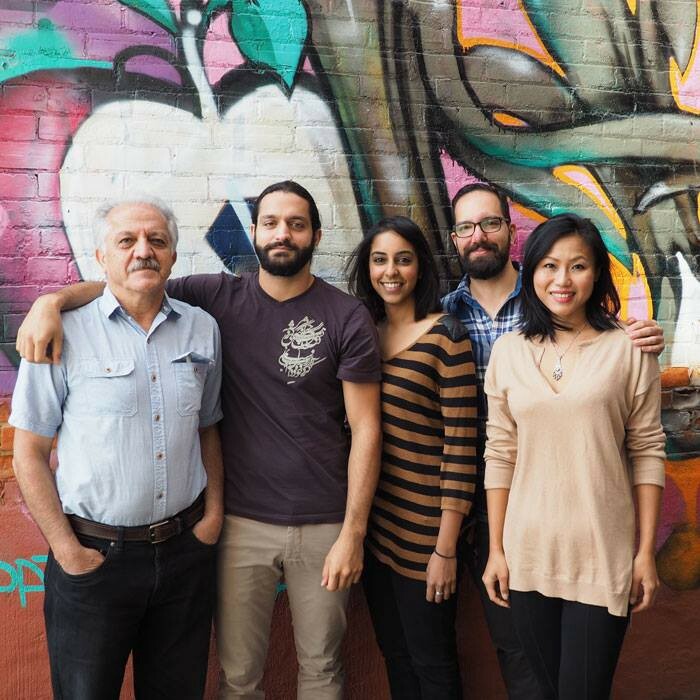 The startup who solved snoring.